The 2018 Fall Partners Roundup will take place Monday, November 5th at Landmark Society Headquarters in Rochester. The Partners Roundup is an opportunity for community advocates and preservation partners from around the region to gather and share their communities’ or organizations’ challenges and successes. All Affiliate members, community advocates, and preservation partners are invited to this evening of networking, sharing, and learning. The event is FREE and open to all. 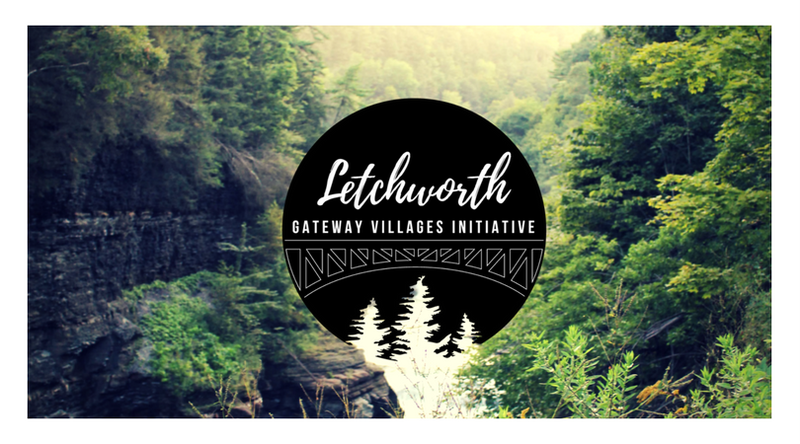 The feature presentation will be given by Nicole Manapol, Director of Letchworth Gateway Villages, a municipal collaboration designed to catalyze economic growth and new tourism-related market opportunities for the communities that serve as “gateways” to Letchworth State Park. 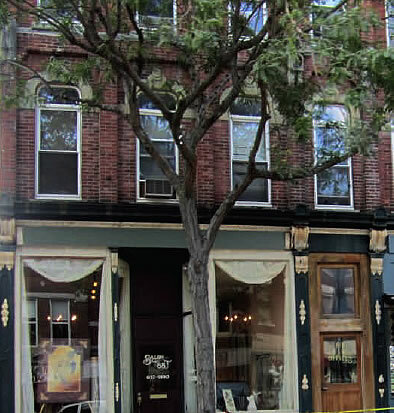 Monday, November 5th | 5:30-7:30 PM | Landmark Society, 133 S Fitzhugh St., Rochester, NY 14608 | FREE!